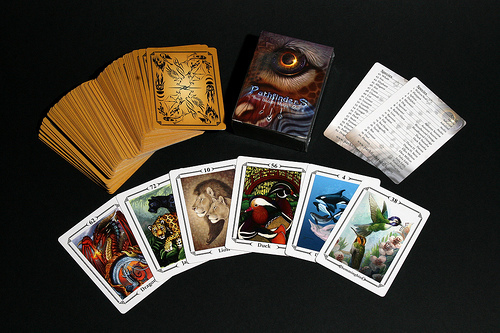 A rare and beautiful collection of 83 animal cards, to use for oracle purposes or simply to collect for the artwork. Limited edition of 1000. 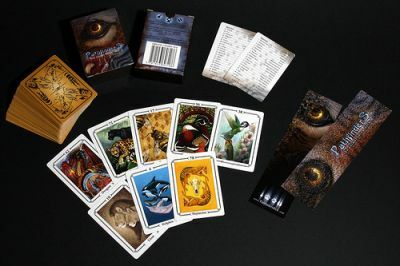 Please note that this deck includes only the cards. The guidebook, quick-guide, and example spreads, are available for download, here. Find a list of animals and artists here!